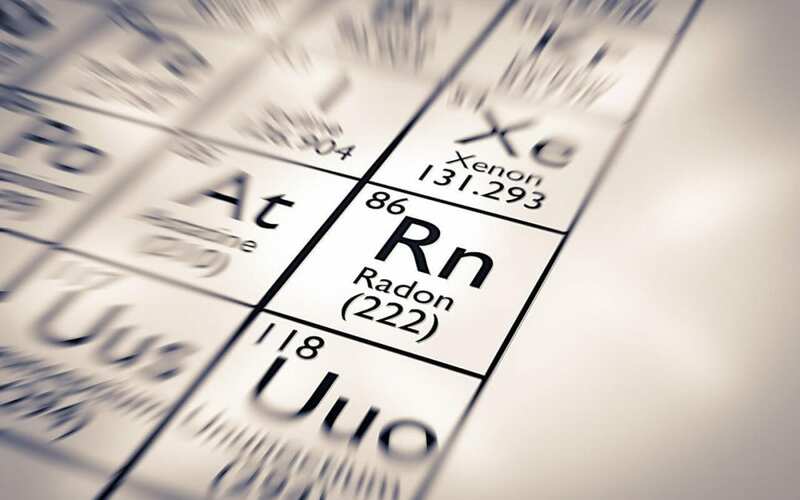 Dangers of Radon in Your Home | Carolina Homechek, Inc.
January is National Radon Action Month, so it is the perfect time to learn about this potential threat in your home. Although you may never have heard of radon gas, that doesn’t make it any less of a danger to you. Exposure to high levels of radon causes 21,000 lung cancer deaths a year in the United States. Radon is an odorless and colorless gas that can seep into buildings and is unsafe at elevated levels. Fortunately, there are simple things you can do to reduce the dangers of radon in your home. One of the largest contributors to the accumulation of radon gas in your home a lack of ventilation and fresh air. To reduce the dangers of radon in your home, allow fresh air to come into your home on a daily basis while letting your indoor air escape. Radon gas accumulates to unsafe levels when trapped indoors for a long period of time, so replacing it when outdoor air can dilute its levels. Even if you open your home to ventilate, it’s important to know the levels of radon gas inside of your home. This important task should not be placed in inexperienced hands as a do-it-yourself project. Instead, find a professional home inspector in your area to perform a radon test. It’s no secret that secondhand cigarette smoke is toxic to your health. While many families with smokers allow smoking inside, this can increase the dangers of radon in your home. Radon gas alone is known to cause lung cancer. People who are exposed to both radon gas and cigarette smoke are almost 10 times as likely to develop lung cancer. These are frightening statistics. To reduce your risk and improve your indoor air quality, first ban smoking indoors and then call in a professional home inspector to perform radon testing in your home. Radon is a naturally occurring gas that is released during the decay of uranium, radium, and thorium metals. These three metals are found naturally in rocks and soil. All of these natural elements may exist under and around your home. Radon is usually released into the atmosphere where it dissipates, but this same gas can seep up through cracks in your foundation. The gas can permeate your basement, especially if you have little to no ventilation, and create an environment with high concentrations of radon gas. Eventually, the gas will begin moving up through the rest of your home and accumulate. This greatly increases the dangers of radon in your home. While fixing cracks in the foundation and other gaps in the basement may help prevent high radon levels, it is essential to hire a radon mitigation service to remove radon from your home if your radon test reads 4 pCi/L or higher. It’s vital to your health and to the health of your family that you call a professional home inspector to perform radon testing in your home. Carolina Homechek offers radon testing to Charlotte and the surrounding areas. Contact us to book your radon test during National Radon Action Month.